Final Fantasy 15 is getting a new trailer tomorrow. 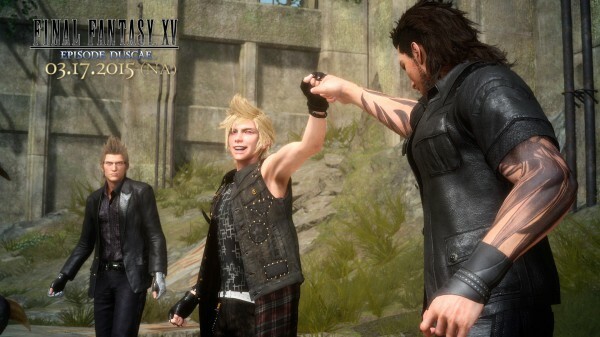 At precisely 8:00 CEST tomorrow, August 5, Square Enix will release a new trailer for Final Fantasy 15. Which is great, because this year the publisher is bringing a hands-on demo to show attendees, as well as various Q&A sessions that take place every day of the show. The new trailer is titled Dawn and the teaser below was posted through Twitter. We expect to hear more gameplay details about the game throughout the week.